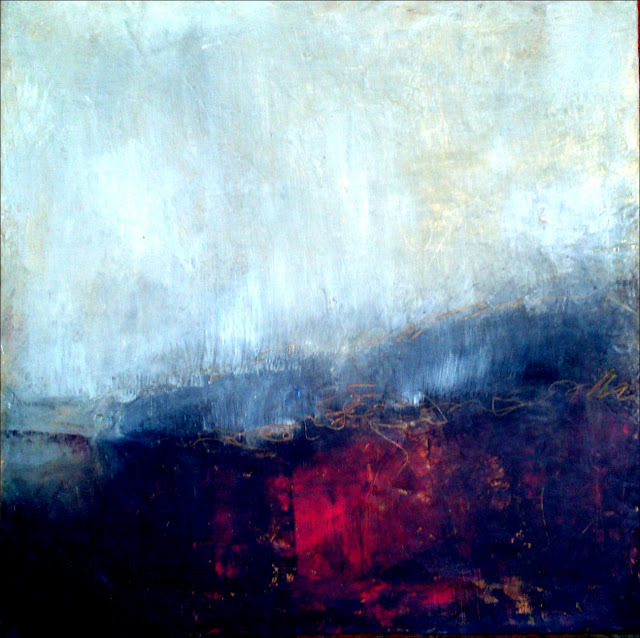 See my article in Artist's Cafe! My new book from North Light is available now! 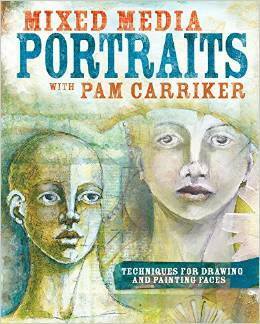 I'll be signing copies of my new book, "Wabi-Sabi Painting with Cold Wax" on Saturday, November 7, 2015, 2-4 PM. Come by and see me, my art, and see collage's new store on Division, full of goodies for you! 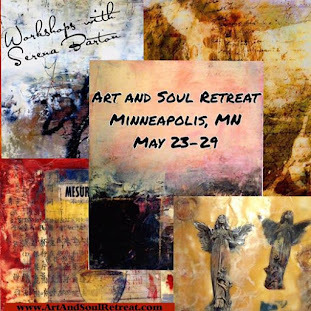 I'll have artwork for sale and will demo the fun of painting with oil and cold wax! Interweave Press, home of Cloth, Paper, Scissors Magazine and much more, has a special offer for you. For a limited time, you can get the Cold Wax on a Hot Day Kit! The kit includes my new book, Gamblin Cold Wax Medium, my DVD, and a set of Winton Oil Paints. Check out this deal, along with an excerpt from the book! 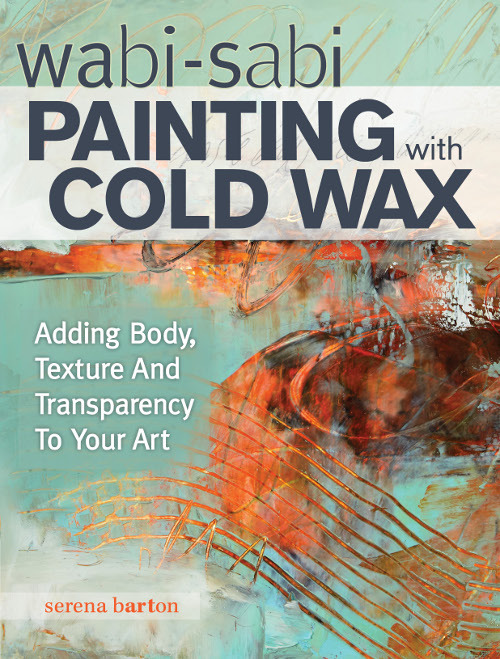 The first book on oil and cold wax painting is here! Order from Amazon, The North Light Shop, or for a signed copy with bonus content, order on my website. Order now in print or e-book form from Amazon or The North Light Shop! 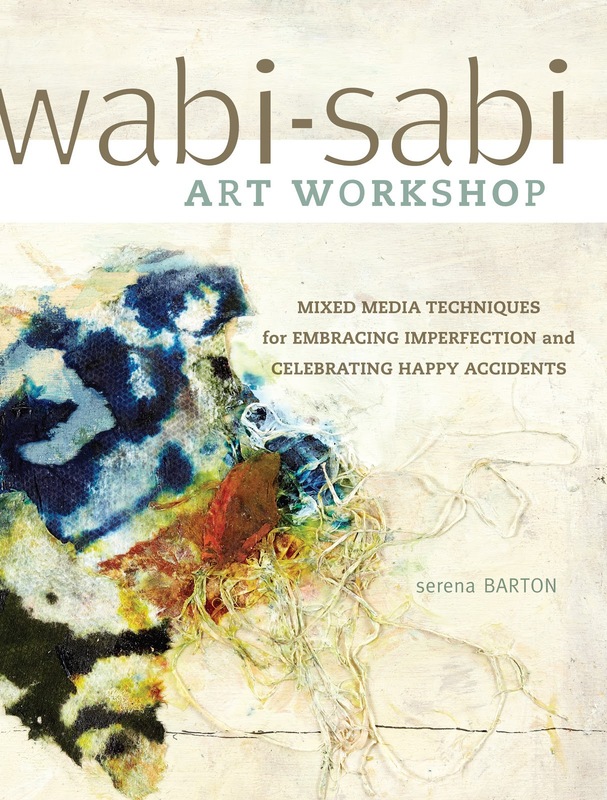 Want to carry Wabi-Sabi Art Workshop in your online or retail shop? Visit the F and W catalogue. 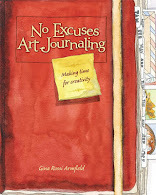 See a preview of one of the projects from my book at Create Mixed Media. I'm honored to have my work appear in these wonderful books! 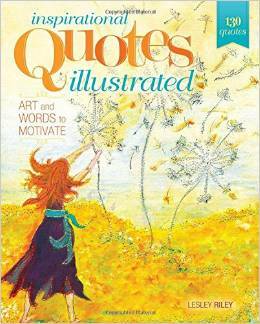 The new edition of this classic is now available as an e-book! I blend my long career as a counselor with my passion for art. Visual art was my first love as a child. Eventually this gave way to theater, then to my work as a counselor and raising children. I rediscovered my desire to make art after my first trip to Italy. 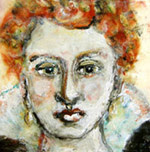 I taught myself to paint and create mixed media work in my forties, earning me the right to insist that it is never too late to delve into what inspires us. 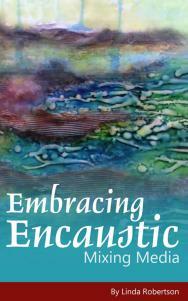 One of my great joys is to provide an atmosphere where you can discover or rekindle your own creative abilities. This Saturday: "Who's Your Mummy?"